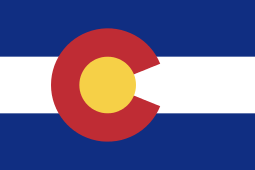 The 1992 United States Senate election in Colorado was held on November 3, 1992. Incumbent Democratic U.S. Senator Tim Wirth decided to retire instead of seeking a second term. 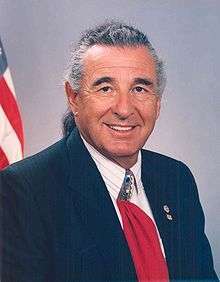 Democratic nominee Ben Nighthorse Campbell won the open seat.